Hear that sound? It’s the sweet melody of your dream bridal shower calling your name. 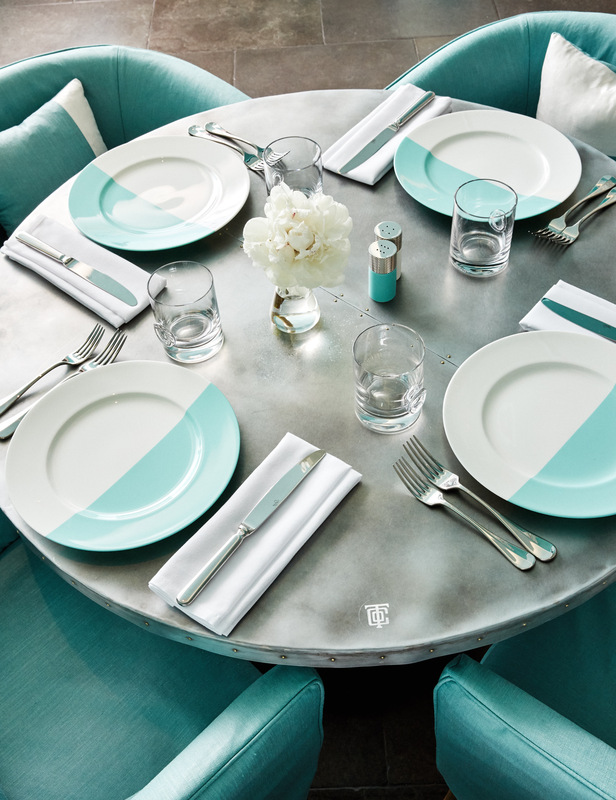 On Wednesday, November 8, Tiffany & Co. announced that its guests can now live out their Audrey Hepburn dreams by enjoying breakfast… at Tiffany’s. The interior of the cafe was essentially made for your bridal shower guests’ Instagram desires. 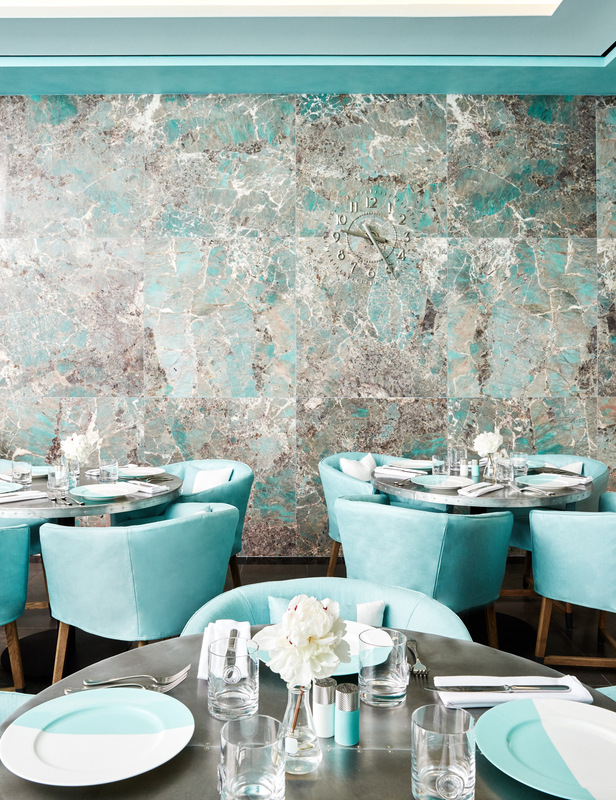 The space, comprised of herringbone marble and ammonite stone finishes, is decorated with Tiffany’s registry-friendly homeware and silverware collection, which debuted last week. 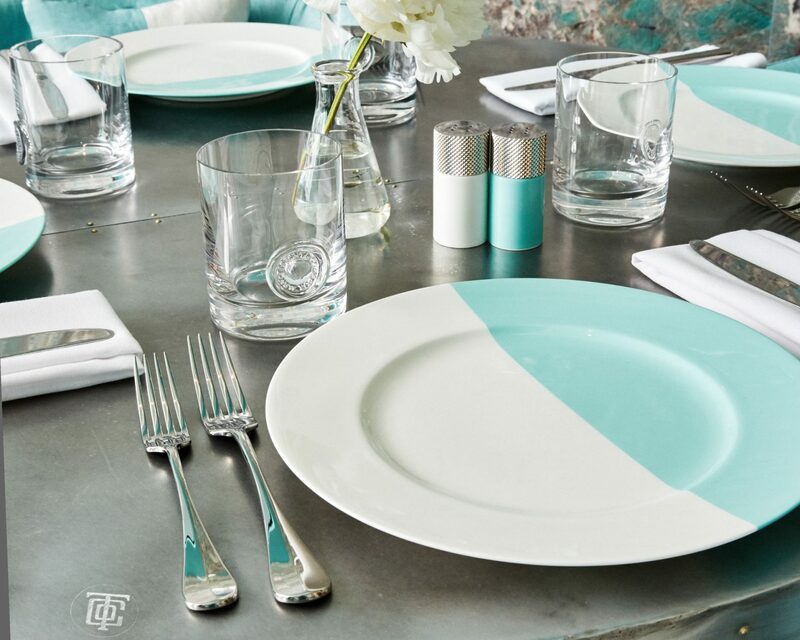 Think, Tiffany Blue and white plates on Tiffany Blue tabletops. And the food itself—regionally-sourced, seasonal, American fare—is an easy, crowd-pleasing option for guests and tourists alike. Menu options will change each season, according to the release, with prices set at $29 for breakfast and $49 for tea. Essentially, be your best Holly Golightly. The floor also features a curated selection of vintage books by Assouline, along with a baby boutique for the parents to scour. Finally, if you want to walk away from the experience smelling divine, a Tiffany fragrance laboratory is also adjacent to the cafe for all your needs. 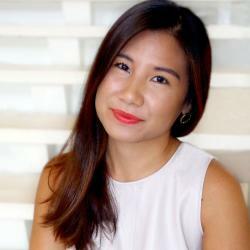 Start setting reservations for bridal showers and bachelorette parties now, because chances are—thousands of other brides and bridesmaids will clamor after a similar experience. If you’re in town and want to mimic other celebs who recently celebrated their bachelorette parties in New York City, check out Kate Upton‘s stay at the nearby Plaza with her maids, as well as Serena Williams‘ recent weekend at the luxurious Baccarat Hotel with Ciara and friends. 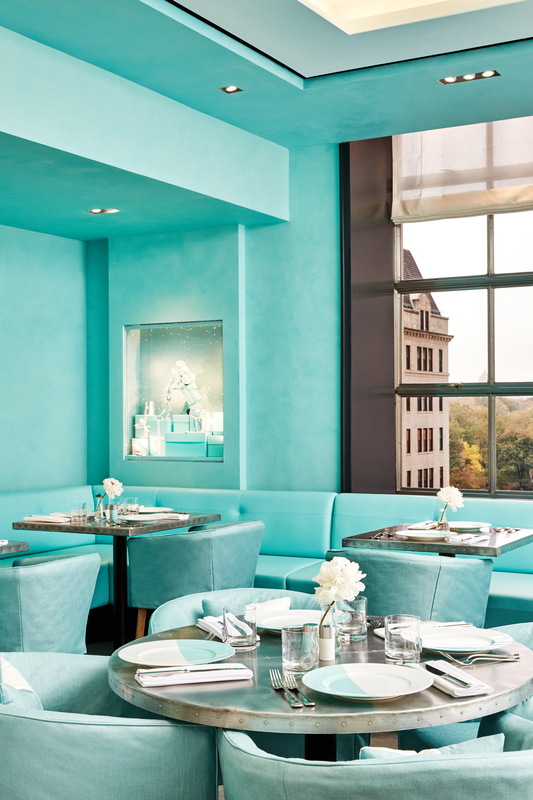 Be the first to comment on "Tiffany & Co. Is Now Offering Breakfast at Tiffany’s, Ideal for Bridal Showers and Bachelorette Parties"